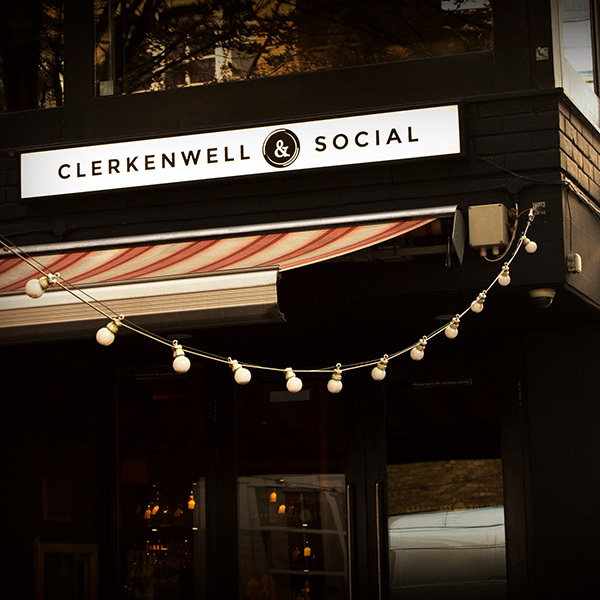 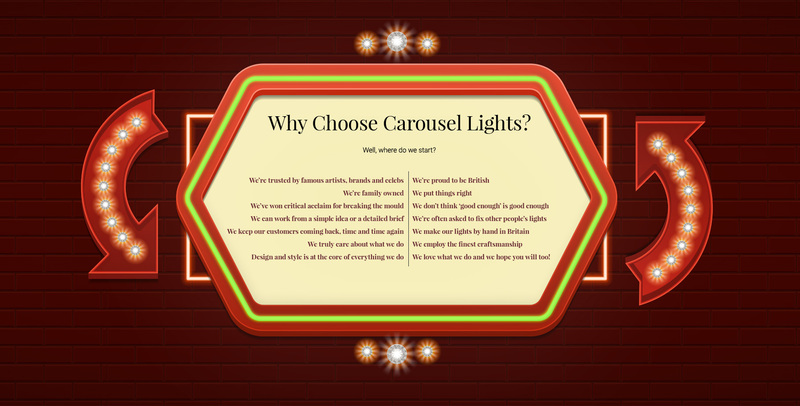 We’ve designed and produced neon signs for global restaurant and hotel brands – in fact, the chances are you’ve already seen some Carousel Lights on your travels. 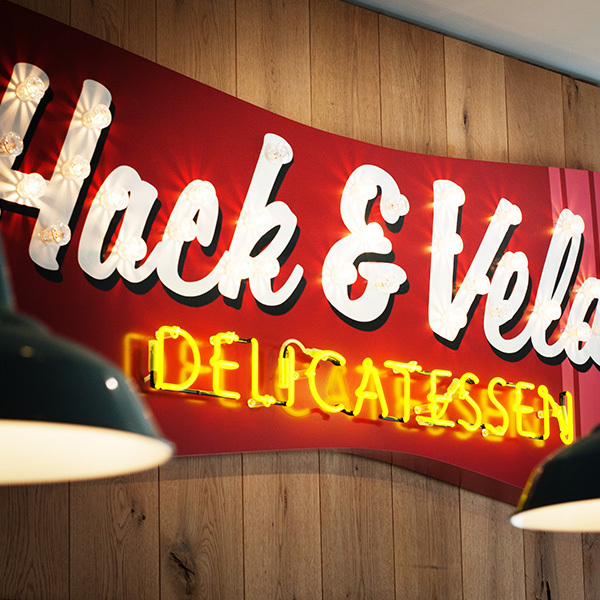 Restaurant signage design is a string to our bow that enables property owners to stand out from the crowd by producing high-impact restaurant signage that not only draws in customers but then acts as a powerful marketing tool as customer take photographs and share them on social media. 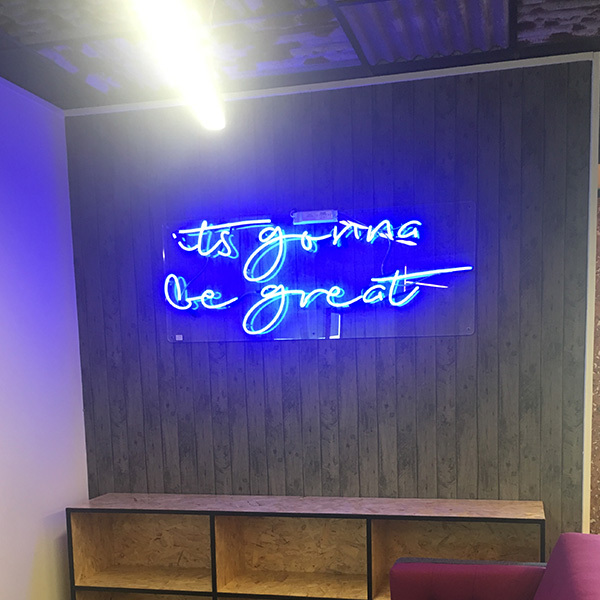 Whether we’re using neon, Neon Ultra –replica neon – fairground lights or lightboxes, we’ll work from either a simple brief or a detailed spec to bring your ideas to life and transformer the atmosphere in your venue. 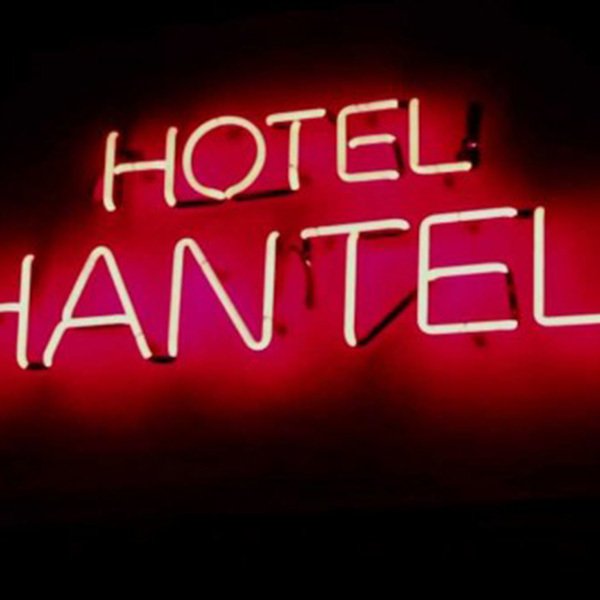 We get asked for hotel and restaurant lighting and signage for a variety of purposes. 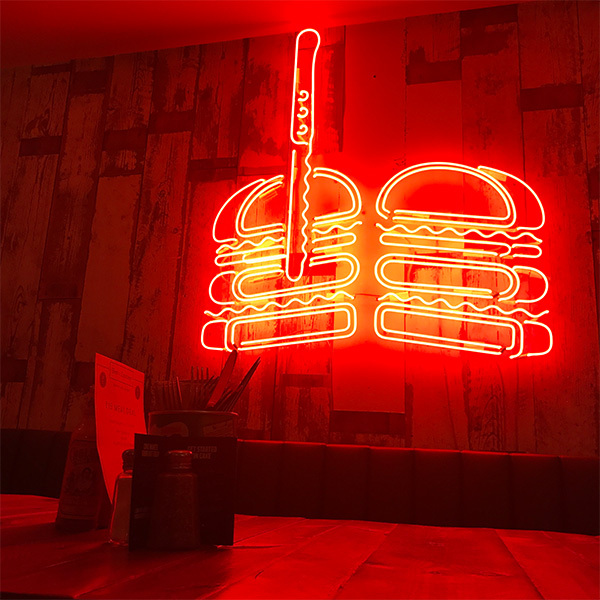 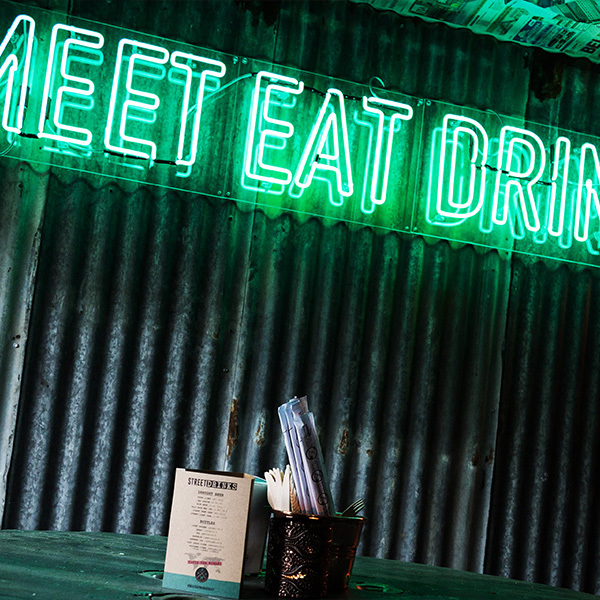 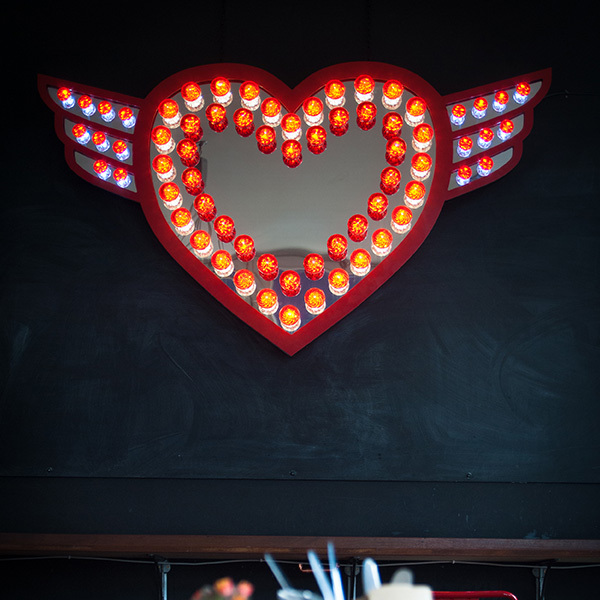 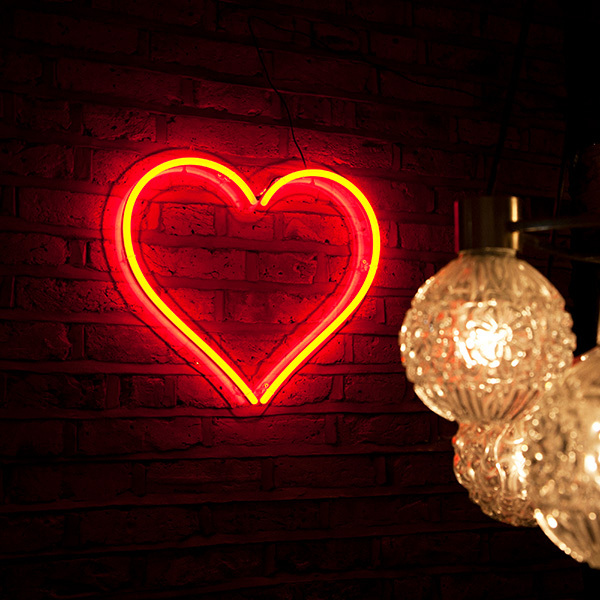 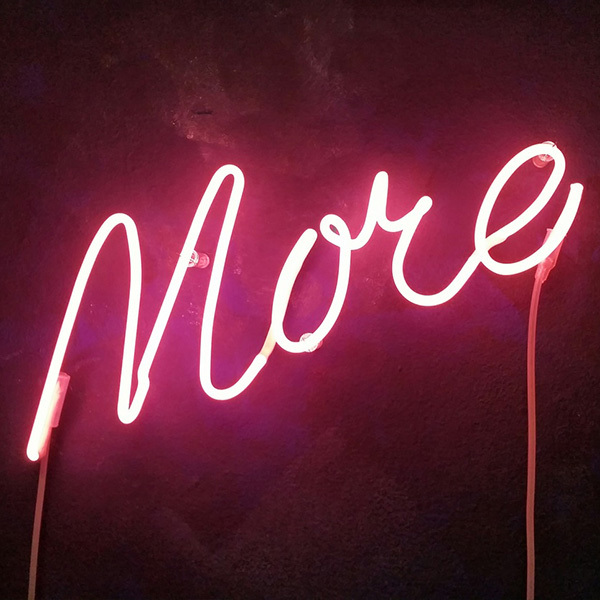 It could be that you’re looking for neon signs for the bar area and want to create a 1960’s Americana Diner feel, or it could be that you’re looking for some unusual directional lighting to direct customers to different bar areas, eating areas or toilets. 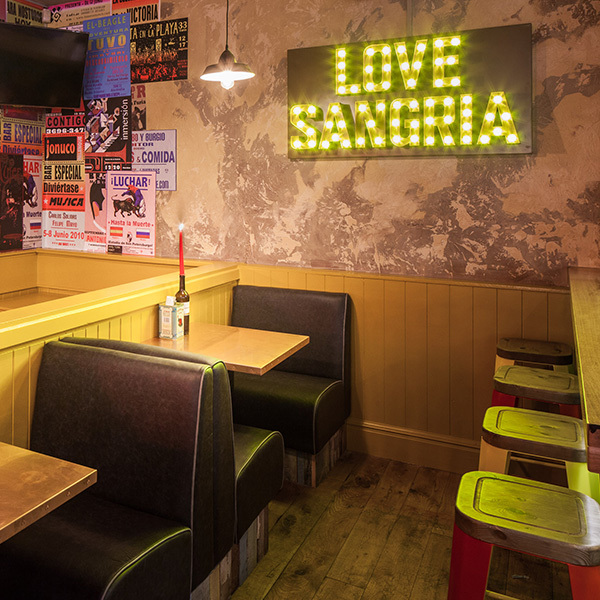 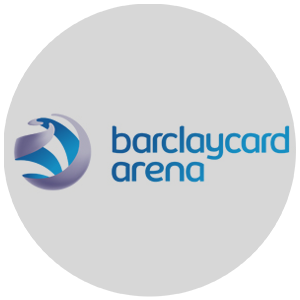 Employing our range of skills covering design and production, we’ll propose ideas that suit the look and feel of your venue whilst ensuring that our proposals sit within any budgets that you’ve informed us about. 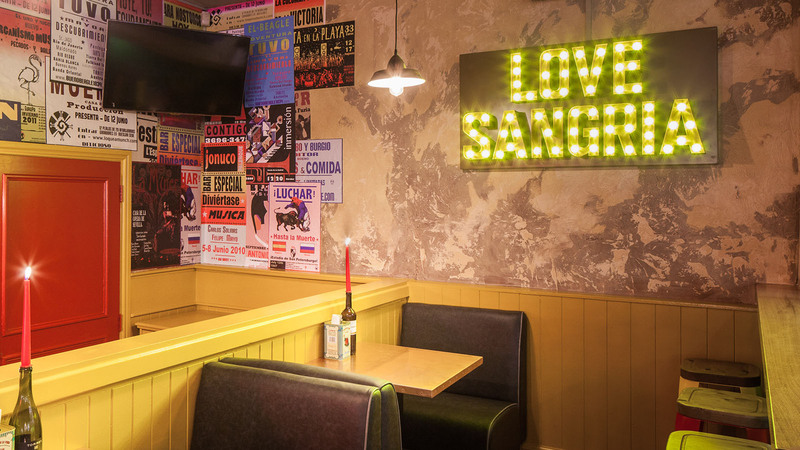 We often get asked for last-minute ideas for Bar and Restaurant lighting, often after the final fit-out when a client realises that their venue is missing that jaw-dropping talking point that will come to define the venue as a whole. 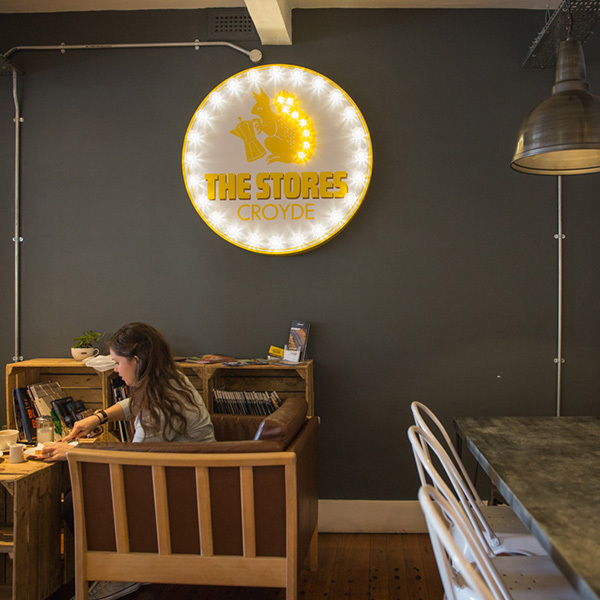 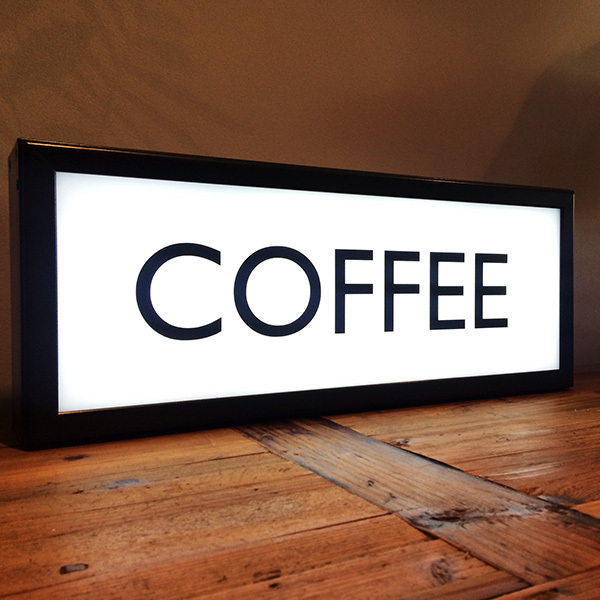 With our lights being designed and produced in the UK, we’re able to turn our neon signs round quickly so you get maximum impact from day 1. 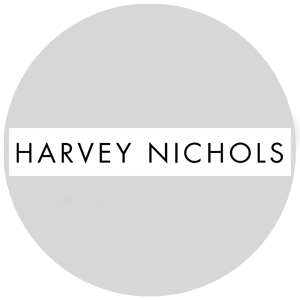 We can work with 3rd party contractors to ensure the installation process is as simple as possible.